You’ve probably used products with isopropyl myristate many times without even knowing about it. 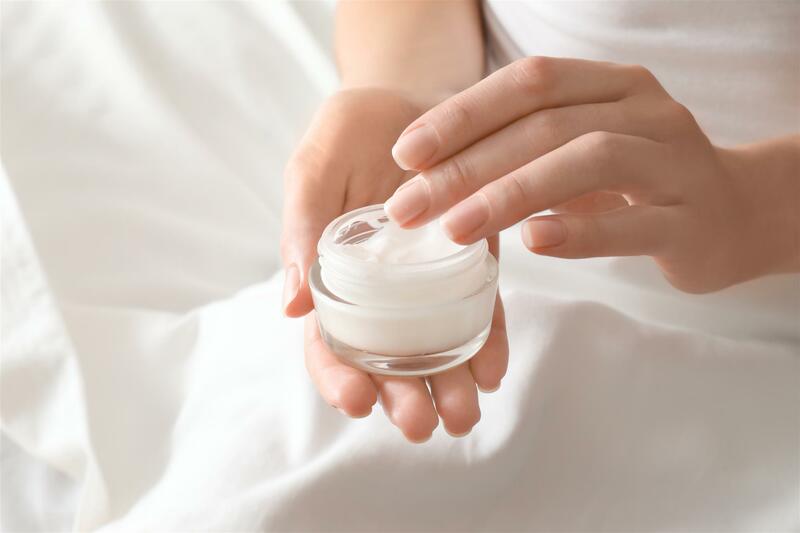 Most consumers rarely check their product ingredients lists, which is a real shame, because there are so many harmful ingredients that can end up in skin cream and personal care product formulations. Fortunately, isopropyl myristate isn’t one such harmful ingredient, and is actually believed to be relatively safe. Therefore, it’s been widely adopted by the skin care industry and is commonly used in formulations for deodorants, body lotions, conditioners, sunscreens and even foot moisturizers. But though isopropyl myristate is believed to be relatively safe, it can sometimes increase potential side effects from other skin care ingredients. How is Isopropyl Myristate Used? There are many reasons why skin care companies often include isopropyl myristate in their products. Perhaps one of the more common reasons is this chemical’s ability to moisturize the skin. As an emollient, isopropyl myristate helps strengthen the skin’s natural moisture barrier, which helps it stay hydrated by reducing moisture loss. Another benefit of isopropyl myristate is its ability to thicken formulations, and give creams and deodorants a denser texture. Though this property may not directly improve the condition of the user’s skin, a thicker cream can feel more luxurious and thus improve the consumer’s enjoyment. Further, this allows some products, like deodorants, to be applied to the skin more smoothly. Further, isopropyl myristate is valued for its ability to improve the overall texture of products with high oil content. Products with lots of oil can be amazingly beneficial for the skin, but the greasy feel can be a turn-off for many consumers. Additionally, greasiness caused by excess oil can make it impractical to use such creams in a professional setting. Including isopropyl myristate can be a useful addition to such products, as it will change the texture to be more silky, rather than greasy. Lastly, isopropyl myristate is also believed to have strong skin penetrating properties. This is a valuable attribute, as isopropyl myristate can help other skin healing chemicals to penetrate more deeply; thus making personal care products more effective. The many chemical properties of isopropyl myristate have made it a common addition to many personal care products. This ingredient is used in a wide range of items like lip gloss, shampoo, sunscreen, after shave, deodorant, and even diaper cream. For example, one skin product that uses this ingredient is the Peter Thomas Roth Neuroliquid Volufill Youth Serum. In addition to isopropyl myristate, this anti-aging serum also contains chemicals like propylene glycol, to condition the skin; glycerin, a moisturizer; soluble collagen, to rebuild the skin’s protein fiber support network; and arginine, for its skin regenerative abilities. Another product that relies on isopropyl myristate is the Eve Lom day cream. Other ingredients in this moisturizer include methylparaben, a preservative; PEG 100 stearate, to keep the cream well mixed; mineral oil, to moisturize the skin; and capric triglyceride, for added hydration. RoC Retinol Correxion Eye Cream is another skin cream that uses isopropyl myristate. The active ingredient in this cream is retinol, which is often included in formulations due to its ability to improve the skin shedding process, and also to reduce appearance of acne. However, the retinol in this cream can cause skin irritation and exacerbate acne with initial use. Skin irritation may be one potential concern with isopropyl myristate, especially when used by individuals with sensitive skin, or in areas where the skin is thin (like around the eyes or the lips). Often, such irritation may be the result of isopropyl myristate’s ability to increase skin penetration by other chemicals. If these other ingredients happen to be known irritants, the deeper penetration may also cause more severe irritation. This ability to increase skin penetration can become an even bigger problem if the product formula contains known carcinogens or other harmful chemicals. Therefore, when considering personal care items with isopropyl myristate, it’s vital to carefully assess other chemicals in the formula and whether the increased penetration can cause unexpected side effects. Lastly, some studies suggest that isopropyl myristate may lead to pore clogging. This is a serious issue for anyone who is prone to breakouts or is actively trying to get rid of acne. The increased pore clogging can prevent sebum from exiting the skin and lead to breakouts. However, this particular side effect of isopropyl myristate is still being studied and the data is not fully conclusive. 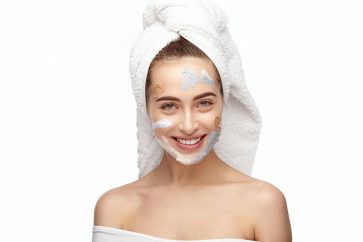 Although isopropyl myristate is widely used in the skin care industry, it is by no means unique, and can be replaced with a variety of other ingredients. For example, beeswax, olive oil, and lanolin are also commonly used in personal care products for their emollient properties. When it comes to improved skin penetration, tetrasodium EDTA may be a possible alternative to isopropyl myristate. Unbelievable! Truly this article is. Isopropyl myristate is a ‘creeping’ synthetic oil used in WD40 because it creeps around the rust in locks and lubricates them. It was never designed for the cosmetic or medical industry. Bring synthetic it is cheap. It is toxic to the body and causes spots or hard lumps under the skin which can itch and cause distress. I wouldn’t want a lump in my skin tissues in case it turned cancerous although I doubt if there are any tests or trials to check this. If you want further information about this go to Dermalogica who originally informed me about this.